MAC Cosmetics launches the Hint of Color Lip Oils Collection, an unprecedented line of lip balms formulated with fine oils in sheer color, that alters its hue depending on the body's alkalinity. 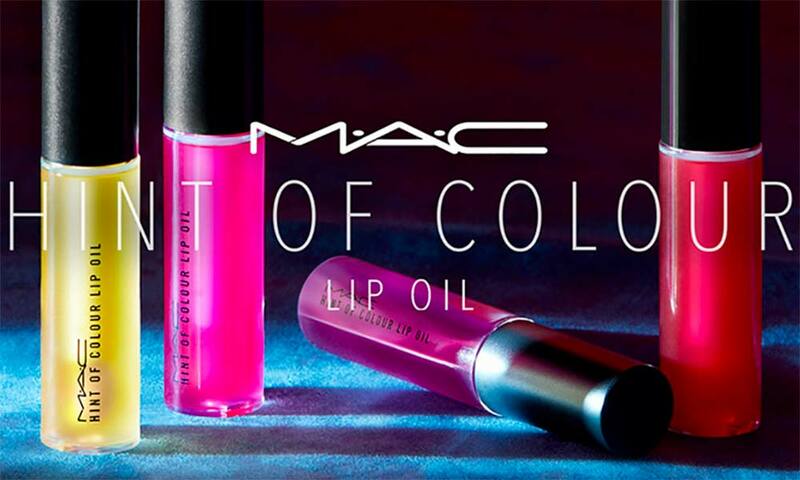 Combine comfort, hydration and color with the brand Mac’s new Hint of Color Lip Oils. 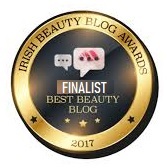 The new oil-based lip balms is said to change hues depending on the body's pH levels promise to deeply moisturise and nourish the lips, protecting them from oxidative stress and atmospheric agents, combining a light and bright color to the treatment. Formulated with a mix of highly nutritious and protective precious oils, they see a notable concentration of reflective pigments that give brightness and multi-dimensionality make up. Versatile and functional, the new lip balms based on MAC oils are designed for those who prefer a sheer look make-up but do not renounce color and being trendy. “A little color, a lot of comfort! flushing them with a delicate tint — just a hint! 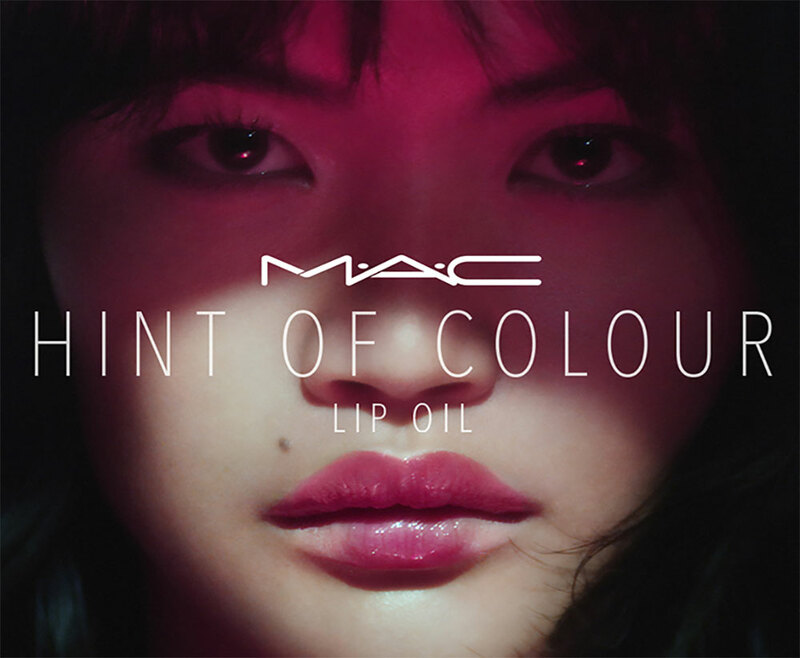 MAC Hint of Color Lip Oils balms help to soothe and moisturize, thus offering all the key features of a protective lip treatment, which comes in 4 exclusive highly polished limited-edition shades. 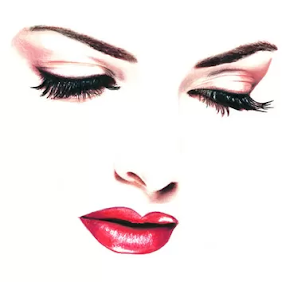 Light and flowing, MAC lip oils offer a light color and an elegant sheer finish perfect to combine with a more intense and decisive contrasting eye make-up. Although they act like lip gloss, they offer a less full-bodied and very fresh texture, they do not stick and give the lips a delicate but lively and versatile color, altering its hue depending on the body's alkalinity. 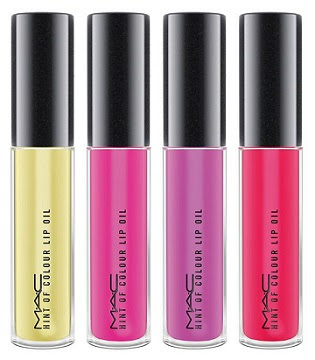 The popular color-changing glosses first launched in Asia last spring, will now be available state-side from March 15th 2018 and Internationally from the beginning of April 2018 from MAC Cosmetics.com and MAC Counters.